If you’re a practical type of flyer, the Piper PA42T Cheyenne III/IV would be quite a convenient plane for you to hop on. This aircraft has quite a speedy capacity so you can reach its farthest destination at the fastest pace possible. If you’re flying from Toronto, Canada, you can reach as far as Portugal, United Kingdom and Isle of Man on the Piper PA42T Cheyenne III/IV. The aircraft’s passenger seats are also club laid out for cozy rides. The seats have a lengthy legroom for you to stretch your feet out. Each side of the passenger seats also has a pull out table for you to relish your meals. The same table may also be used as a platform for you to place your laptop on. This way, you can read through your emails, update your cloud based documents and coordinate with your team through online software. 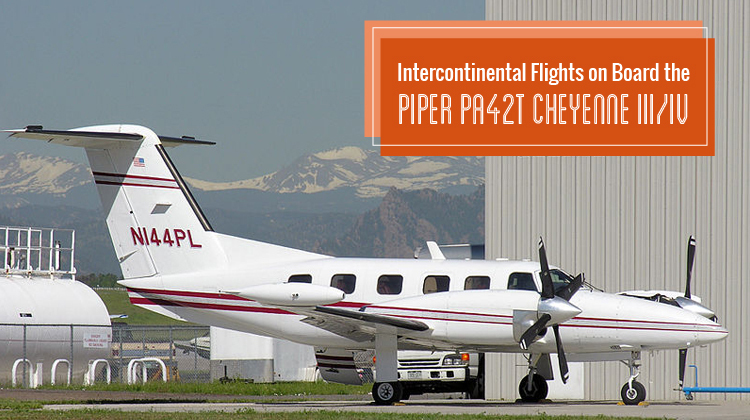 Know more about the specifications of the Piper PA42T Cheyenne III/IV and charter for your very own private flight today. The Piper PA42T Cheyenne III/IV has wide windows where you can clearly view the horizons which you’ll be flying by. Given its maximum altitude, you can also consider having a sightseeing trip while traveling towards your regional and short range intercontinental location. On a flight on this plane, you’ll get to see much clearer views of landscapes, mountains and bodies of water. It would even be a splendid unit to charter if you’d like to appreciate snow-capped mountains throughout your mid-range flight. Booking a private flight on board the Piper PA42T Cheyenne III/IV means you’ll get to reach your intended destinations at a faster than usual pace. Upon take off, did you know this plane can reach its highest altitude within less than 20 minutes? Will you happen to max out the flying range of this aircraft? Then it would be best for you to confirm its allowable luggage weight and passenger capacity with your chosen operator. As your routes and schedules get included in your flight plan, it’s important to note how a lighter aircraft leads you to reach farther destinations. You can even max out your flying range at the fastest possible pace. Manufactured by Piper Aircraft, Inc. the Piper PA42T Cheyenne III/IV had its first flight in 1979. With hundreds of units produced, it currently has 5 variants which have been upgraded to fit different applications. Their adjustments were applied on engines and function specific components. For instance, the Customs High Endurance Tracker (CHET) was built for special surveillances. 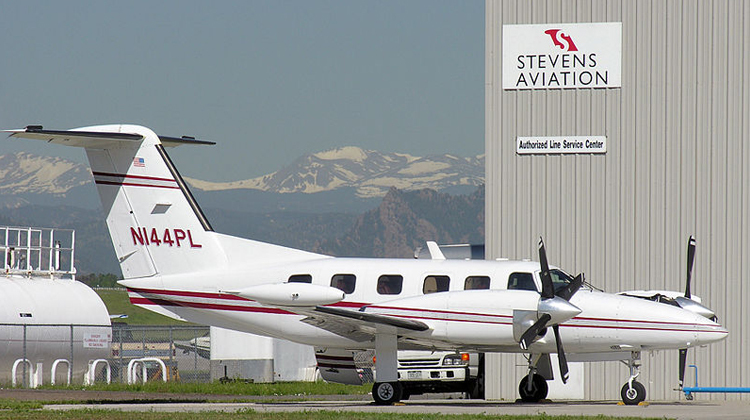 To this day, private and government oriented organizations continue to fly the Piper PA42T Cheyenne III/IV throughout various areas of the world.